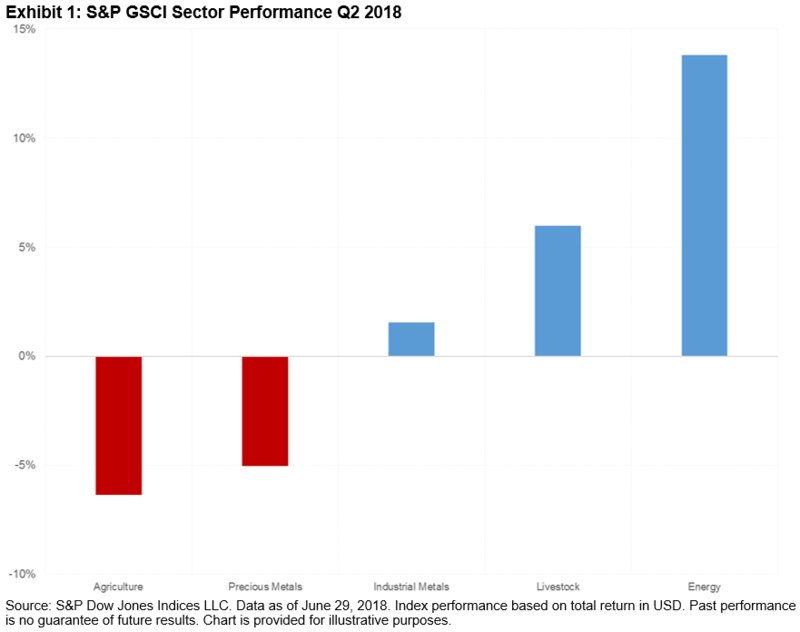 The S&P GSCI was up 8.0% for the Q2 2018, with agriculture being the worst-performing sector in the index, and energy the best (see Exhibit 1). Of the 24 commodities tracked by the index, 14 finished the quarter on a positive note. Soybeans was the worst-performing commodity in the index, and Brent crude was the best. Exhibit 2 depicts the monthly and quarterly performance of the 24 commodities tracked by the indices. Soybeans was the worst-performing commodity in the index on both a monthly and quarterly basis, down 15.3% for the month and 18.0% for the quarter. 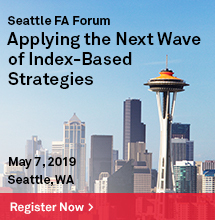 The tensions in the trade relationship between China and the U.S. have led to uncertainty about whether China, one of the largest buyers and consumers of U.S. soybeans, will purchase the grain in the fall. WTI crude oil was the best-performing commodity on a monthly basis, up 10.9%, while Brent crude was the best-performing commodity for the quarter, up 16.5%. 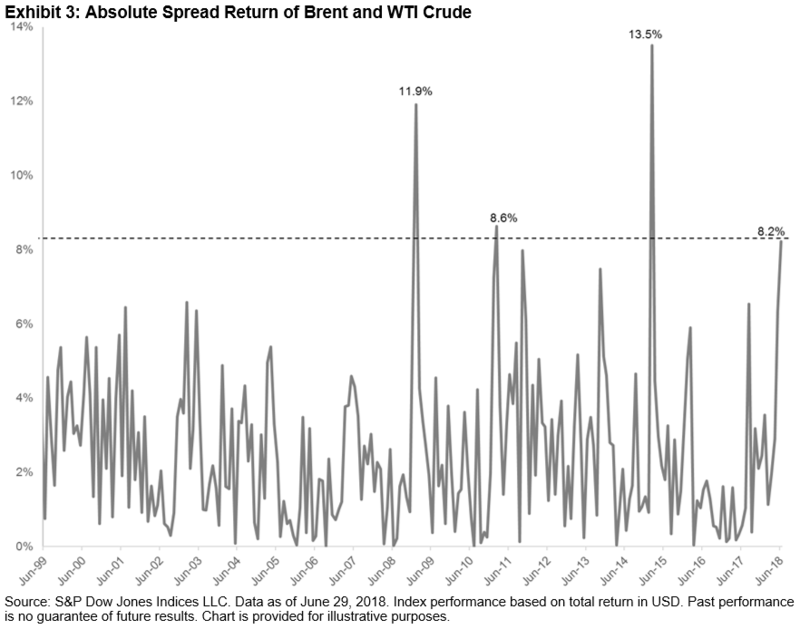 The spread of 8.2% between Brent and WTI was the fourth-highest month-end spread in the history of the indices (the S&P GSCI Brent Crude Oil launched in 1999). Exhibit 3 depicts the absolute values of the spread between Brent and WTI based on the indices and representative of the contracts. In June, WTI benefited from reduced crude flows to Cushing, Oklahoma, caused by an outage in the largest producer of crude oil in Canada, and the Trump administration warning companies from buying Iranian oil. However, Brent outpaced WTI for the quarter, due to high production and inventory levels for WTI Crude oil, compared with Brent, which has been moderated by OPEC and Russia’s collaboration to control production, a deal that was announced in March 2018. 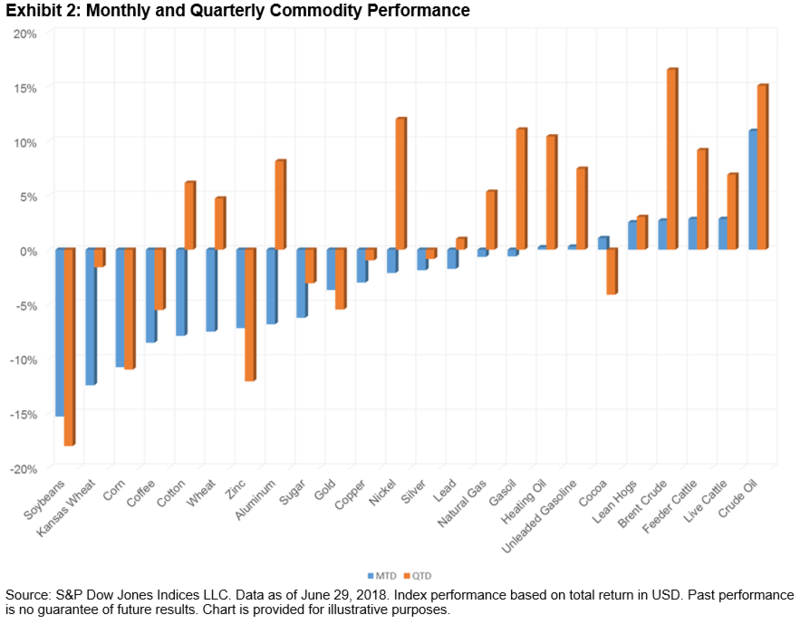 Exhibit 4 shows the commodities that presented June monthly returns that were in the opposite direction of their quarterly returns. Cocoa was the only positive agricultural commodity in June, up 1.1%, benefiting from Cote d’Ivoire and Ghana (which produce about 60% of the world’s cocoa) announcing plans to work together in order to strengthen the cocoa sector and set price floors to better manage global prices, which were weighed down over the past two years by higher-than-expected levels of production. Cotton and wheat were hurt by high production levels, and aluminum, nickel, and lead were hurt by a rising U.S. Dollar Index. 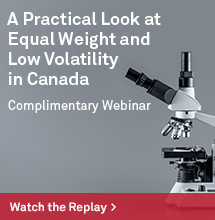 Gasoil prices declined as the Canadian regulatory and appeals commission lowered the price of petroleum products in mid-June, while natural gas was weighed down by high inventory levels.